Hello, I'm Josh and I am a designer! I am currently studying a Bachelor of Creative Arts (Visual Communication and Design) at Deakin university and work with Linear Matrix Australia. I have a passion for almost anything within the field of design and visual communication. 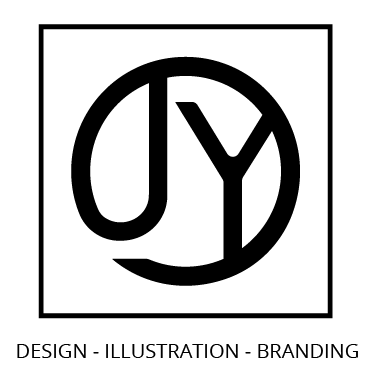 My work mostly consists of logo and branding design, illustration, and graphic design. I am also quite interested in photography, videography, environmental design and product design, anything that can give me a creative outlet. This all springs from a love of making and creating things, especially things that hold meaning and can tell a story visually. I have experience within many of these disciplines, coming from freelance work, salary work, educational works, and also just creative exploration. I feel that through anything I create, make or design, it will have a story to tell. So please feel free to have a look through my site and portfolio.